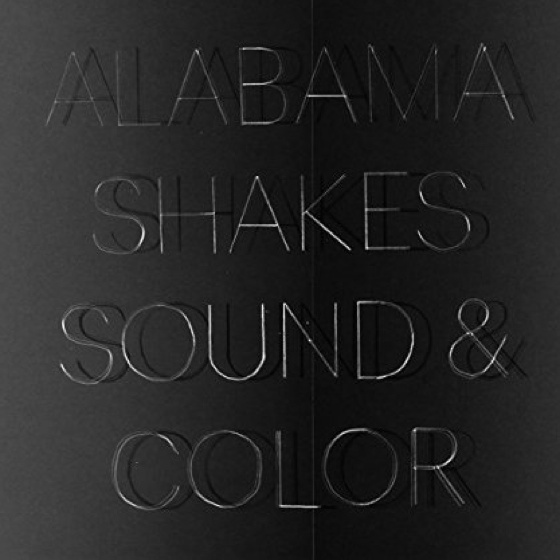 It's been a while since we've heard from Southern folk rockers Alabama Shakes, but they've finally announced their return with Sound & Color. The new full-length follow-up to 2012's Boys & Girls will arrive on April 21 via ATO. Brittany Howard and the gang recorded the new album at the Sound Emporium in Nashville, TN, with producer Blake Mills. In a statement, Howard explained: "We took our time to write this record, and I'm really glad we did. We were able to sit down and think about what's exciting to us. This record is full of genre-bending songs." The album artwork for Sound & Color is pictured above, while the tracklisting can be found below. Alabama Shakes have also announced plans to take the new material on the road. They've unveiled an extensive list of North American dates, which includes stops at festivals like Coachella (April 10) and Bonnaroo (June 12). The band's sole Canadian date is scheduled to take place June 6 at Fort York & Garrison Common as part of Field Trip. Details are listed below. Along with the album and tour announcement, the band have also offered up an animated video for new single "Don't Wanna Fight." The soulful, funk-tinged tune gets paired with some swirling black and white visuals promoting the forthcoming record. Scroll past the tracklisting details and upcoming tour dates to give it a listen.